With our cloud-based POS you can say to your competitors, “Come join us up here”. Our cloud is your business’s Cloud Nine. Our quick service software enables your cashiers to process take-out orders or new purchases in seconds. And let’s be honest, burning wallets don’t permit much patience. Wait lines will decrease as you watch your customer loyalty base increase. This flexibility will help you focus on doing why you started your business; your passion for people and passion for proving your entrepreneurial worth. According to research by Ipsos, eZnetPOS merchants grow 28% year over year, nearly 2x the industry average. eZnetPOS is always open for business thanks to one of the best uptimes in the industry, including 100% availability during Cyber Week. eZnetPOS is a quarter of the cost of on-premise solutions like Magento, with no hosting, maintenance or update expenses. With eZnet POS, you can access your real-time reports anytime, anywhere giving you a bird’s-eye view of your business’s efficiency. Our system is 100% cloud-based, enabling you to monitor your sales from any internet-ready device. We know keeping up with current trends is hard. Need to add a new item to the menu or new product line on-the-go? With eZnet POS’s personal login portal and sleek platform, you can make those changes easier than creating those trendy gluten-free alternatives for your menu! 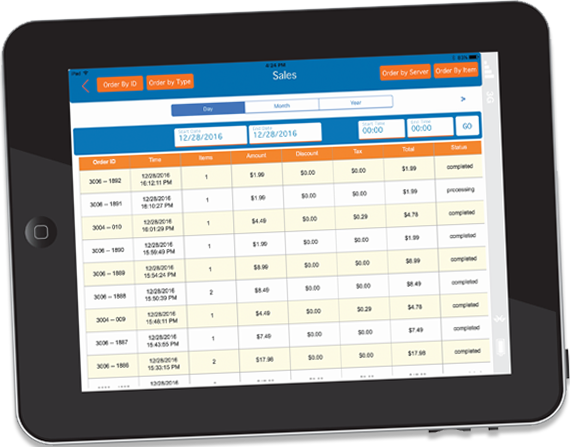 Why run multiple POS systems when you can manage the sales of multiple operations at the single click of a button? Not only do we respect your hustle, we also have you covered. With our ability to customize pricing and offerings at each address. With custom receipts with your logo, sales reports and multiple payment and tax options. 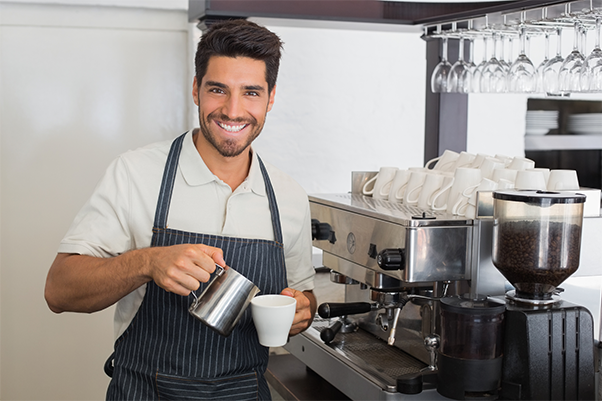 "in short, eZnet POS" is perfect for the store chain or franchise owner. See how eZnet POS can work for you. Our personalized login pages simplify the ordering experience for your customers. 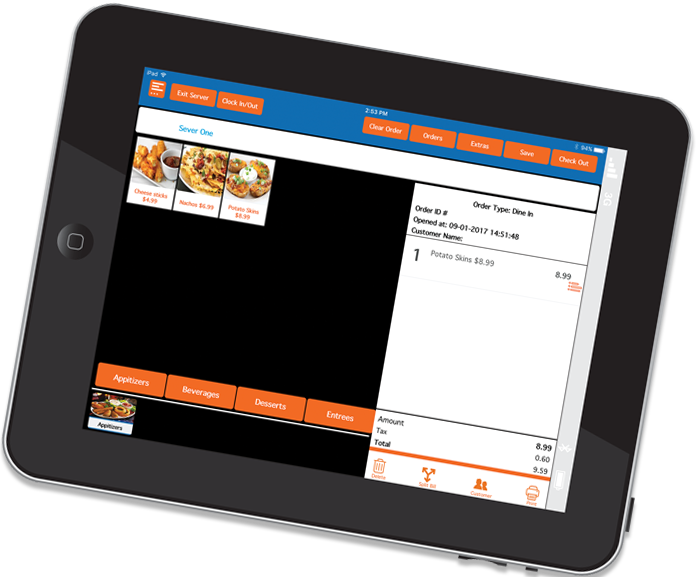 Whether you use Apple, Android or Windows, eZnet POS provides custom menus and multiple payment features. Customers have the option to print or email their receipt to themselves on the spot. With only a few taps, you can shave minutes off checkout time and add them back to your downtime. © 2016, eZnet POS Pvt. Ltd. All Rights Reserved.